How to be a Princess in a Dying World. 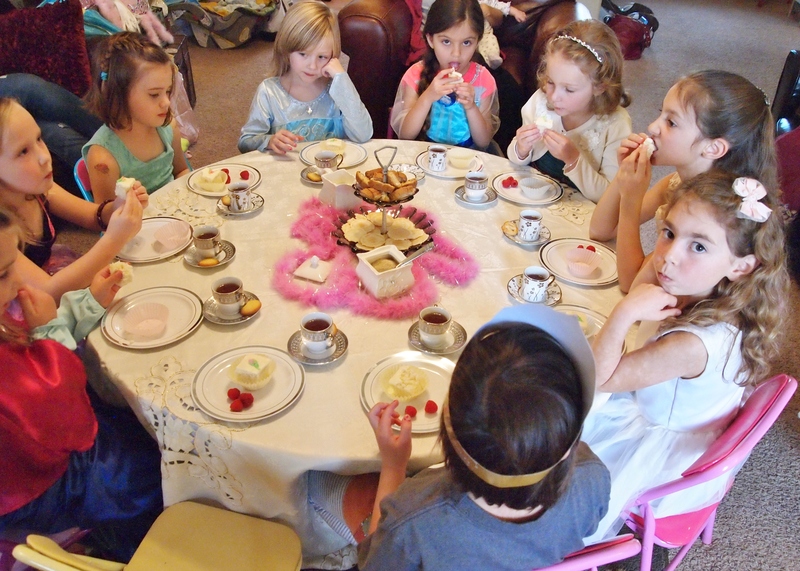 I asked this question to a bunch of little girls a few weeks ago, at my daughter’s birthday tea party. 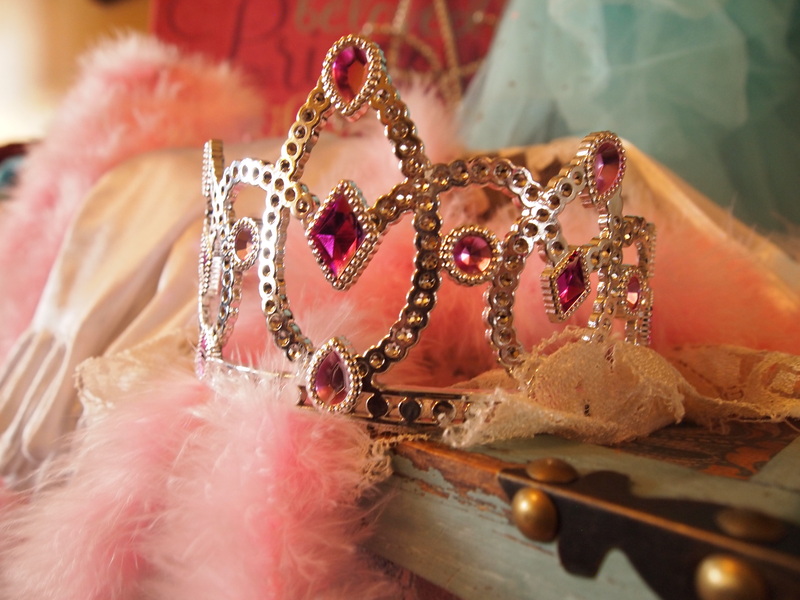 It was a question that I had been thinking about and asking myself for a while before that, ever since I had had a conversation with my oldest about being a princess, and what that actually means. I had recently encountered some attitudes in her, attitudes of entitlement, and thinking only of herself, and I was concerned that they were coming from a misunderstanding of this concept. I was afraid that somehow in all of our uninhibited princess play, we had promoted something far different, and something not quite so wonderful as just simply being a “daughter of the king,” so I sat her down one day and we had a heart-to-heart. I had barely said the words when I realized that the lesson was just as much for me as it was for her. You see, I too believe that I am a princess. But just like my daughter, I too, get confused about what that means, and sometimes I start thinking it’s about me. Sometimes I think all the blessings of the Kingdom are just for me to enjoy and I forget His heart. I forget that He wants ALL of his kids to have abundance. He wants all of them to experience His lavish goodness and abounding favor. Sometimes I get so caught up in my plans and what I want, that I even forget that there are other kids! 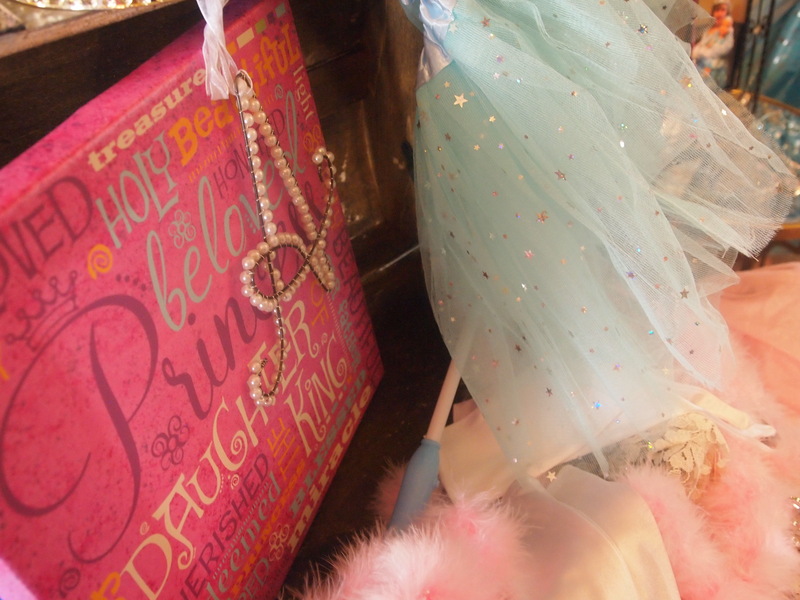 I, too, need to be reminded of what it means to be a princess. Because the truth is, I live in a dying world, and it needs me. It needs my resources, and my perspective, and most importantly, it needs me to get this. It can’t afford for me to make this about me. Kids in our cities are dying, because people like me, have made it about themselves. Destruction is happening, because politicians and police officers and people like me, have forgotten what they’re here for. I am reminded that God’s kingdom was never meant for selfish gain or political power. It was never intended to promote my status or to build my own empire. No, in this kingdom, the “least of these” is actually the greatest, and we are called to serve the poor. I believe the Kingdom of Heaven was actually meant to heal the wound of this one. It was meant to layer itself over the gaping and the suffering of this earth, and that, my dear, is why I’m here. In all reality, there are many King’s children who are suffering and need what I have. Some of them just don’t know the abundance that is theirs. Others don’t have it, because people like me, haven’t done their job, and haven’t actually clothed them. And fed them. And brought them in. And so I ask the question.